Ewart ‘U-Roy’ Beckford may not have invented the musical style of toasting, but his nickname, The Originator, tells you all you need to know about how influential he has been in spreading the unique Caribbean sound. Google ‘toasting’ – the art of chanting or rapping to a ‘riddim’ – and the name U-Roy is invariably one of the first to appear. U-Roy began his career over 55 years ago on the decks at legendary Dr Dickie’s Sound System in his native Jamaica, releasing his first single, Dynamic Fashion Way, in 1969. Toasting over a string of classic hits, U-Toy found his way to the UK in 1972, with a major tour and was signed by the then fledgling Virgin Records, producing a series of successful albums in the UK and Europe, including Dread in Babylon, Natty Rebel and Rasta Ambassador. Since then, U-Roy has been constantly in demand and prolific in output, not only producing and touring his own unique material, but also creating his own sound system, Stur-Gav, to support and promote up and coming new talent. 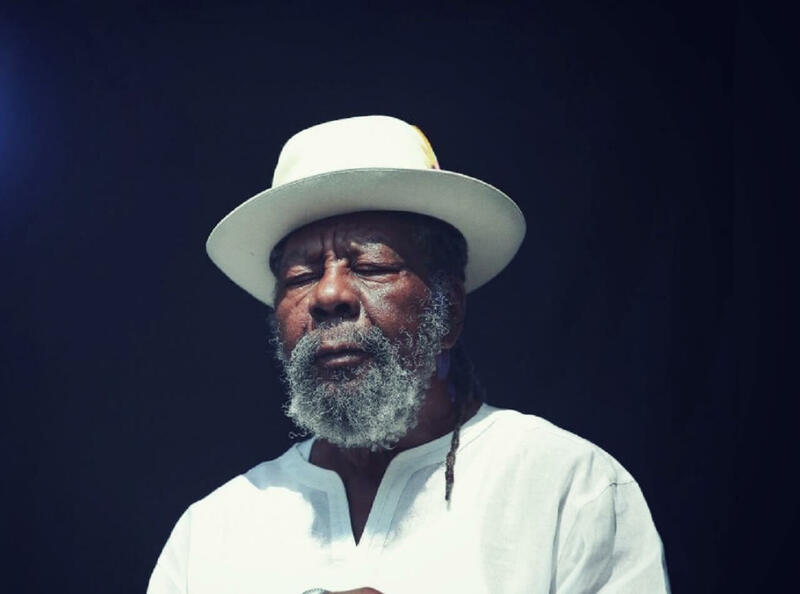 Remarkably, over half a century after he first began toasting to Jamaican, African and American music tracks, U-Roy is still going strong, with albums like Pray Fi Di People (2012) and Heavy Duty (2016) showing that he has lost none of his timing, or his Rastafarian inspired messages. U-Roy was honoured by the Jamaican Government in 2007, receiving the order of merit for services to music.